The art of gifting and winning hearts requires a thoughtful selection of the token of love. No everyone is skilled in winning heart of loved ones with a gift but a little thoughtfulness works wonder. Personalized Gifts are never to let you down in this regards. Know best 10 Personalized Gift ideas to convey happiness and love. Gifts are often stated as the conveyor of love or the box of happiness. This is how gifts turned out as an important thing to add merriment in any celebratory moment of the year. One of the best reasons for sharing gifts with loved ones is sharing affection with them. But, all this only happens when the selection of the gift is right. Many make mistake in selecting a gift that is of no use for the receiver. It may be an attractive showpiece that can add charm to one’s place of living but might not be something useful for as single guy living in a hostel with roommates. To win the heart of the receiver, a gift must be chosen with heart. 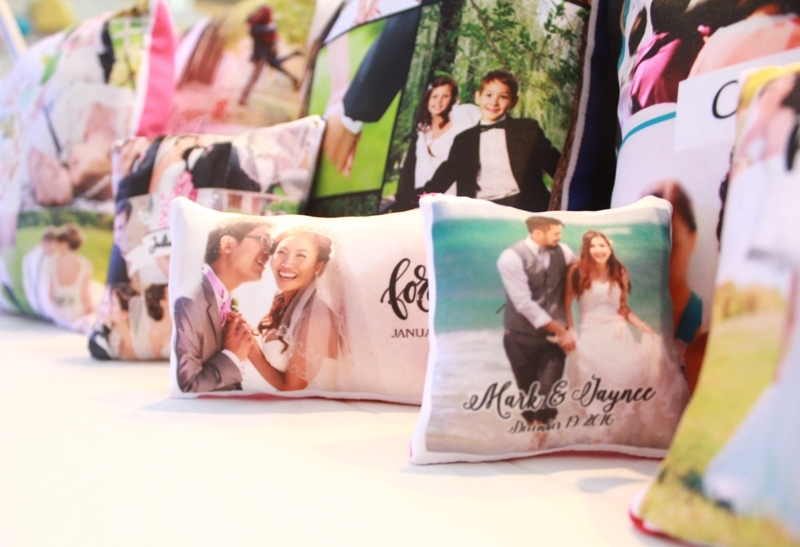 The latest sensation in the gift range is personalized gift that gives you the ability to get anything personalized with a quote, image, photograph or any text for your loved one. In fact, many of the gift ranges include useful things personalized with images that hold memories with heart touching or relevant texts. 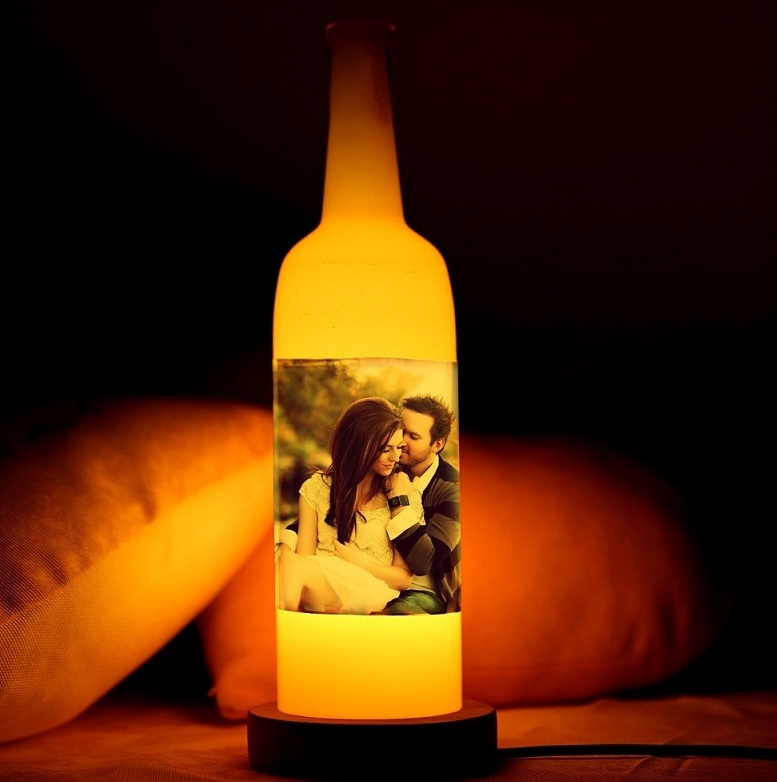 Personalized Bottle Lamp: To Let Memories Glow the Night! It can be a romantic anniversary gift, a birthday gift, a Mother’s Day gift or a gift of love for anyone special and loved. The bottle shape lamp fulfills the purpose of being a trendy bedside or table lamp with a beautiful photograph printed on it, therefore, a heartwarming memento of love. The one gift that can indubitably help you win your loved one’s heart is a personalized pendant. It’s the wonderful birthday gift choice or anniversary gift choice. Also, to make your lady love feel loved, this is an excellent choice of gift for her. 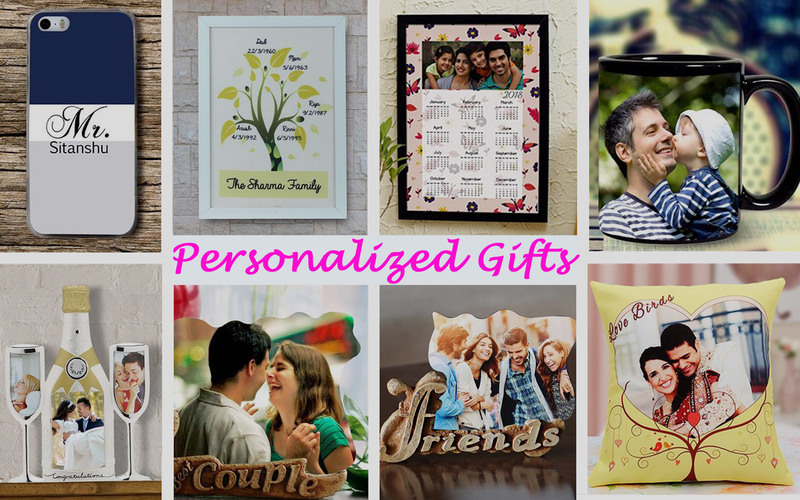 If you are really in the search for the most unique personalized gift well then no wonder this option will allure you a lot. It’s a personalized tabletop in shape of a human. 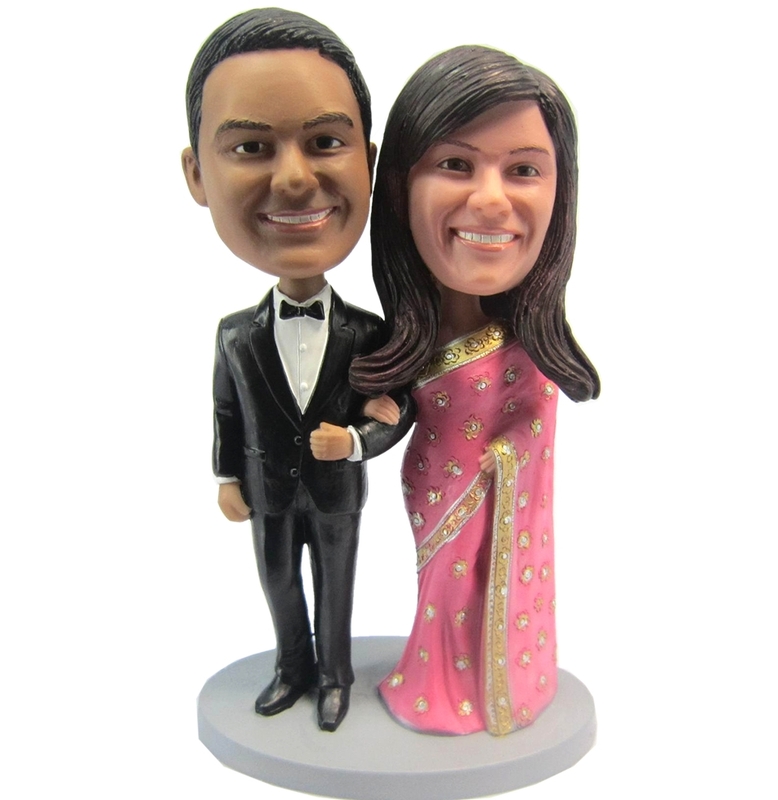 You can get it easily shaped and resemble like your loved one, whom you are willing to gift it. It’s a thoughtful present that will be loved a lot. Personalized Wall Clock: A Time Piece with Memories to go back in Time! A lifetime is full of memories good and bad. To take your loved one back in time, here is an excellent gift choice. 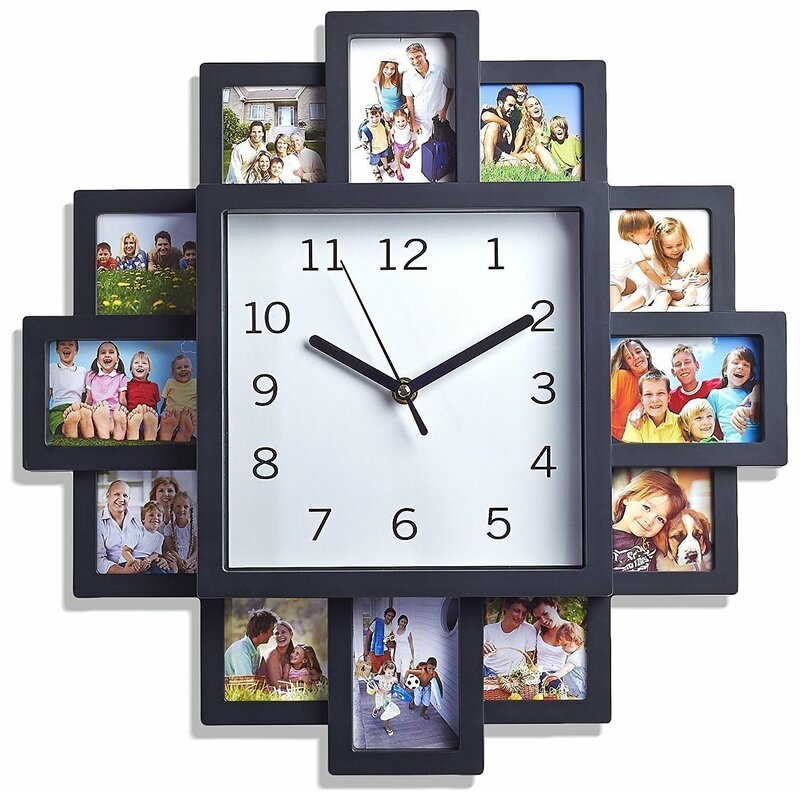 It’s a personalized table clock with multiple picture slots. You can easily personalize this photo frame with photographs of your loved one. No wonder as a birthday gift, wedding gift or farewell gift, this will be a heart-winning gift choice. For a lazy friend or loved one of yours, here’s a wonderful gift idea from the wide array of personalized gifts online and offline available to shop for. This is an excellent gift choice which will definitely bring a cheerful smile on the receiver’s face and he/she will definitely love to cuddle with it and remember you for gifting it. Personalized Wooden Plaque: Special Moments Engraved Forever! In making special moments eternal you need not think twice about making choice for a personalized wooden plaque. Available in plenty of shapes and styles, this is an ideal anniversary gift, wedding gift, farewell gift, housewarming gift, birthday gift and more. Little memories here and there at home are sure to bring a lot of positivity at home. 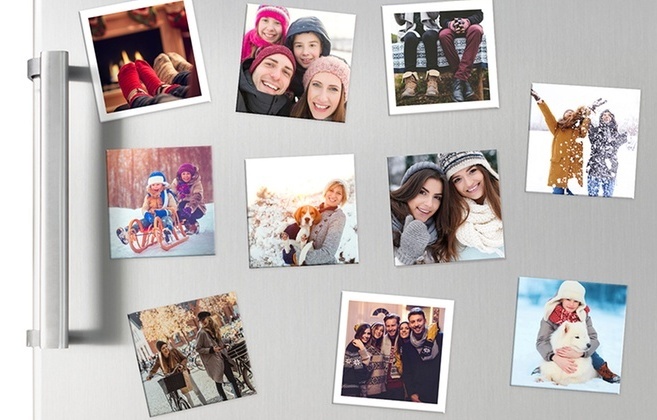 As a housewarming gift, return gift, birthday gift, farewell gift and other, Personalized Refrigerator Magnets are sure to spread happiness in the home of your dearest one. 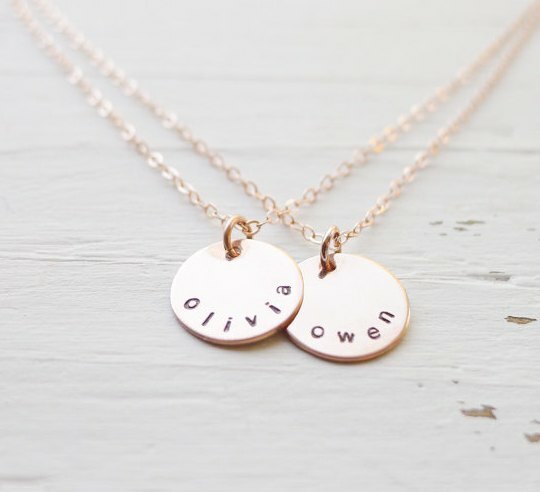 When the occasion is special or when you want to give the most heart winning present to a special one, personalized gift will never let you down in impressing the receiver. And, to buy the perfect customized gift online, GiftaLove.com will never let you down with its extensive range.